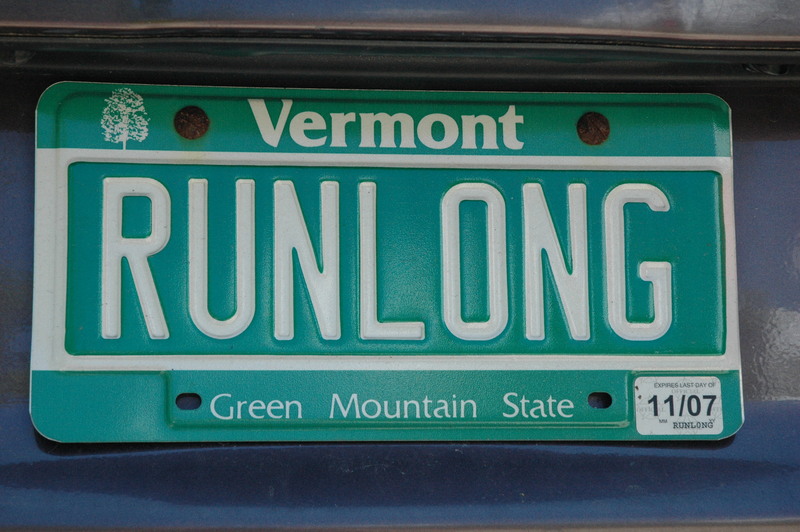 For anyone who’s ever been, Outdoor Retailer brings to Salt Lake City the largest gathering of flannel, beards, puffy coats and endurance junkies in the whole world. The 4 day event is an opportunity for retailers, national and international, to showcase their latest and greatest to media and buyers from all over. 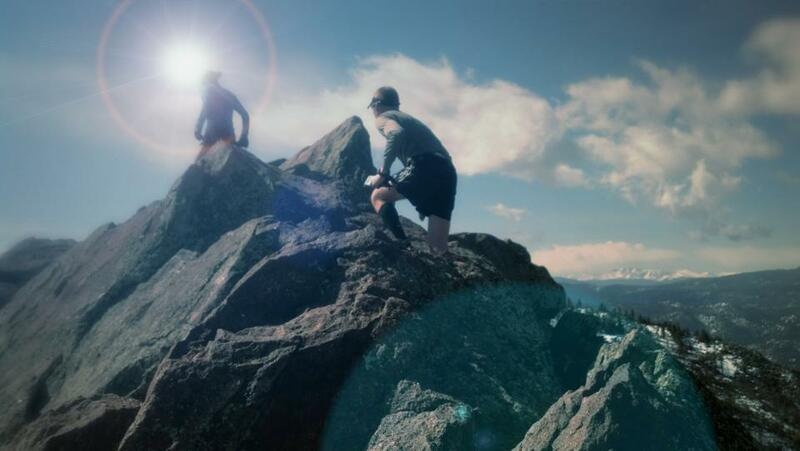 The fun of the event is that there are thousands of venders for the outdoor industry ranging from Nutrition and hard goods to clothing and footwear. Some of the oldest and known brands in the industry showcase along side companies that started just months ago. 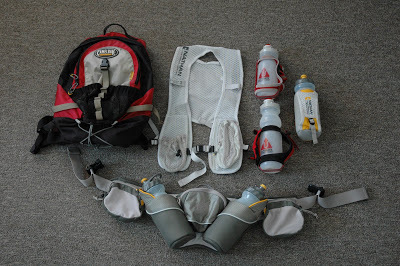 We love to see the newest stuff available and what technologies are being put into different types of gear. Well, fortunately for you guys, TAUR spent some time running around OR this winter to snap a few picks and share just a few of the exciting new products and updates in footwear, gadgets and nutrition. Enjoy a few highlights from the show! 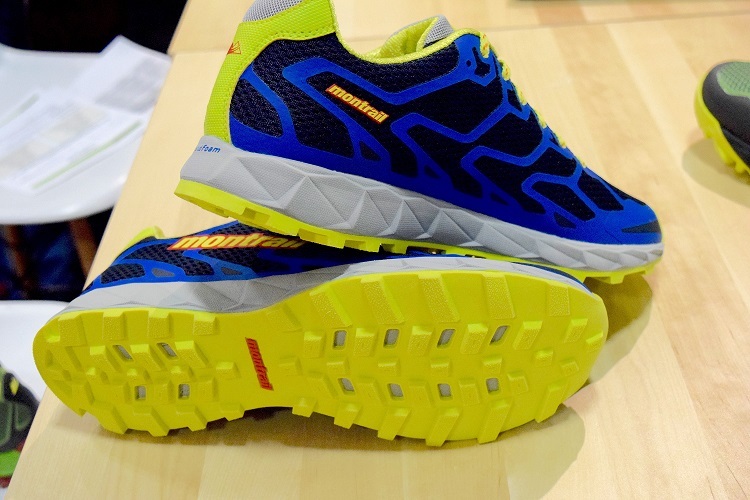 Bringing back their previous Rogue model updated with an FKT trim, Montrail is looking to ride the success of the original Rogue. It sits on the same last shape and FluidFlex midsole as the original model with a new outsole tread pattern and compound for just a little more grip than previously. 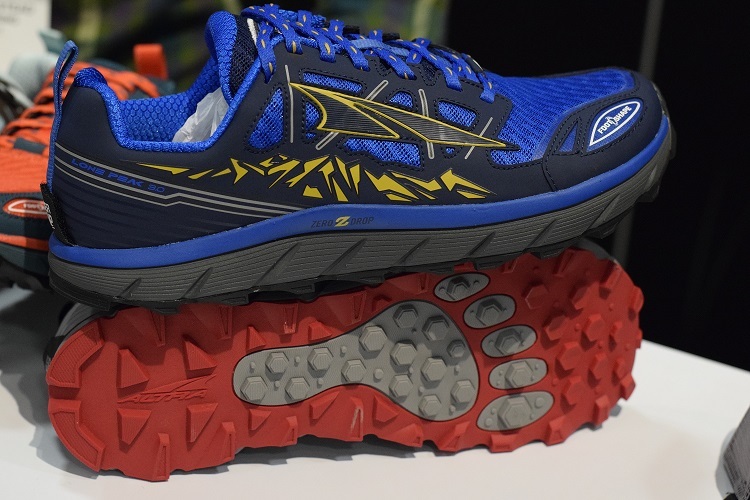 Rogue FKT is going to a lightweight racer that is still cushioned and protected with a rock plate that will excel on any smooth to moderately technical trail. Utilizing the FKT trim on a true mountain shoe in the Transalps, Montrail has put together an aggressive shoe for those looking for bigger mountain adventures. Shedding some weight, keeping an aggressive midsole, maintaining the durability of a mountain shoe, and a rock plate for protection makes this a go to shoe for those who want the structure and technicality of shoe that will take them across peaks and ridges. An exciting update to an already beloved shoe from Altra, the Lone Peak 3.0 manages to improve itself quite a bit while also maintaining consistency in the model… something Altra has lacked in the past. The platform and last are going unchanged in this model while the outsole gets an aggressive update and a stickier rubber compound. The upper gets a fresh new look and something completely new from Altra, wraps on the upper to improve fit, comfort and protection. 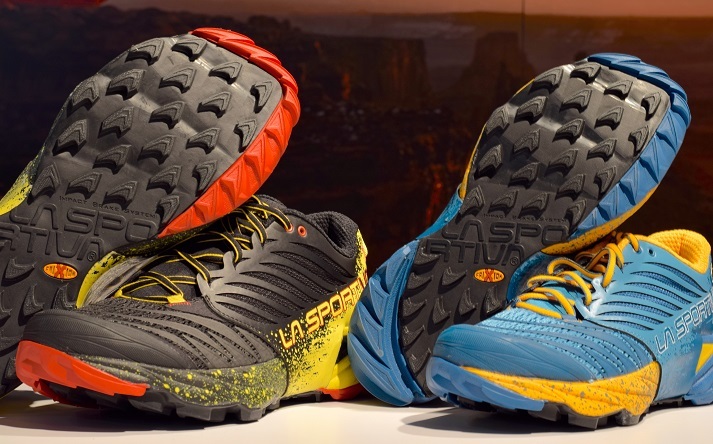 Also, the upper will come in both a version of Neoshell by Polartec and a traditional mesh running material. Not to mention the shoe went on a diet and lost over an ounce. Utilizing an innovative and completely new compound by Vibram, ArticGrip, the ProGrid Razor 2.0 is a completely new update from the ground up. 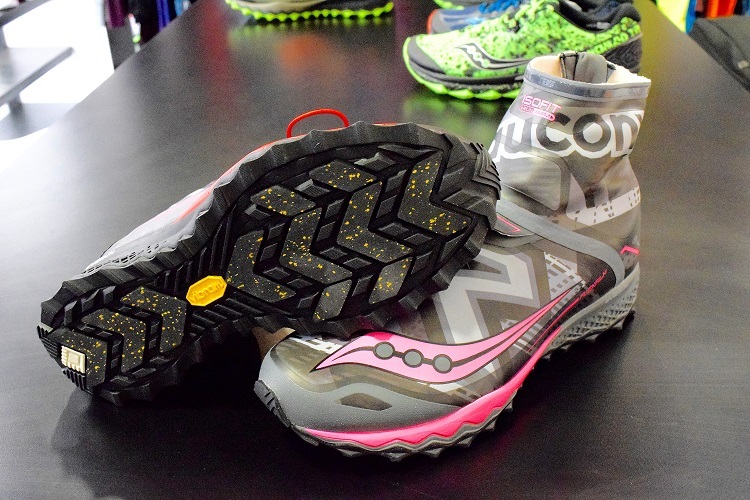 The new tread pattern with ArticGrip inserts is a little less aggressive in terms of lug pattern than the previous model but the new Vibram components promise it will add tons more traction, particularly on ice. And I’m not kidding when I say that this shoe will NOT slip on ice… we tried. And standard with all Saucony updates, the new EVERun midsole compound (similar to the Adidas Boost material) is added to the model. A neoprene upper with a built in gaiter keep the Razor 2 completely waterproof. The only similarity it the last shape was relatively unchanged. 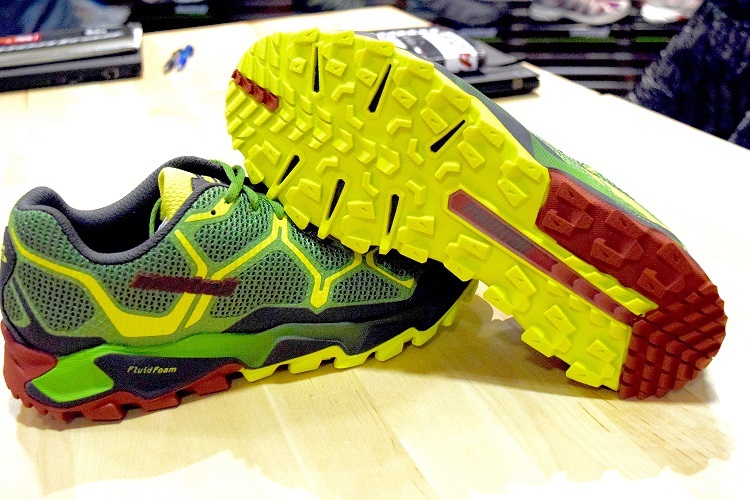 This shoe will do great in icy conditions on most trails and roads. Another great update from Saucony, the fan favorite (available now) Peregrine got an overhaul as well. Completely new tread pattern, EVERun midsole compound, a few extra mm’s of stack height, and new upper materials lightened the shoe up while adding cushion and intensifying the traction. Just a little more to love for this already great selling model. This brand has always been great option for mountain running shoes but lacked a good offering in the more everyday trail running. Introductions like the Mutant last season started to change that and the Akasha is going to be another great option for those looking for a great ultra running option from the brand. This will be the most cushioned option from the brand and offer a slightly more foot-shaped toe box rather than the traditional snug and narrow European fit from the brand. Their outsole rubber will be aggressive and tacky, allowing this shoe to work for all scenarios you come across. Another aspect to note, the welded upper is married to the midsole to provide a very comfortable and secure fit to help add confidence in any situation you find yourself in. This is probably the biggest update for the brand since their salted caramel flavor introduction years ago. The big introduction this year, among a couple new gel flavors, is the new Caramel Macchiato Waffle. Although not new to the endurance nutrition realm, it’s new to the company and it tastes great! New gel flavors include a vanilla spice, cucumber mint, and a new Roctane version in chocolate coconut. 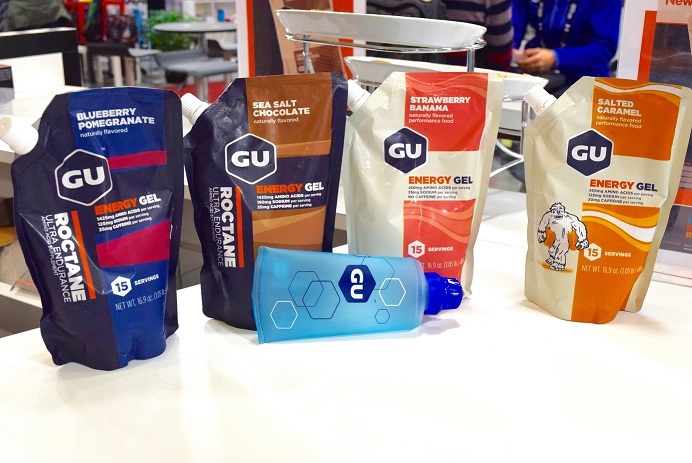 For those that like to bulk use their gels, GU is offering 15 serving pouches in salted caramel and strawberry banana with Roctane versions in sea salt chocolate and blueberry pomegranate with a 5 serving soft flask. Glu-tards rejoice! 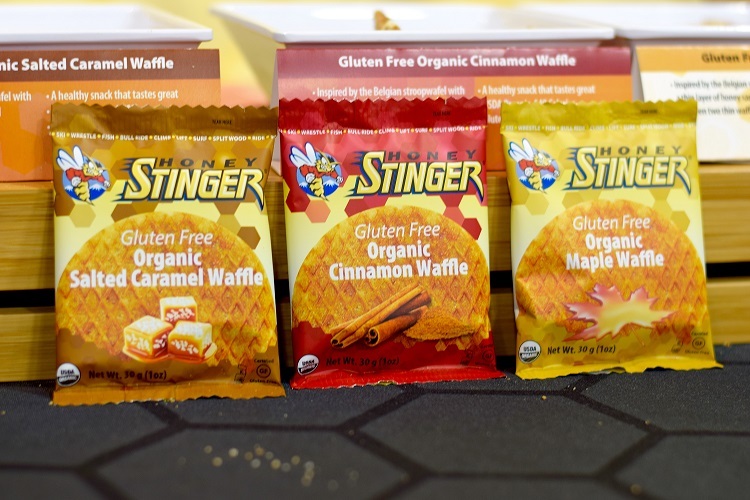 Honey Stinger has batched up a few flavors of their organic waffles that are gluten free. Having tried them all I actually prefer the GF versions to the other flavors. Cinnamon, being my favorite, reminded me of a cheesecake crust. Salted caramel and maple waffles are both pretty dang tasty as well. This was certainly the one that got me most excited in the nutrition realm. 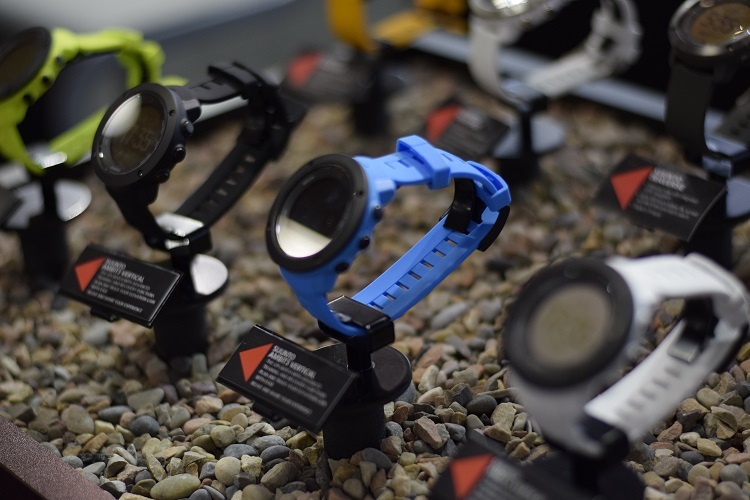 Already the most favored GPS watch module for ultra runners, Suunto releases the Ambit 3 ‘Vertical’. A few added features that will be quite welcomed include; no more bulky nose (both GPS and barometric sensor are built into the bezel), real time hill grade %’s both up and down, nutrition and hydration vibrating alarms, 50 hour battery life, route/altimeter graphs, barometric alarms, and an overall smaller/lighter package. This is a best update we’ve seen for a GPS watch of this magnitude in a while. Four-legged running partners are perfect for us on the trail but they can wreck the back seats of our vehicles. 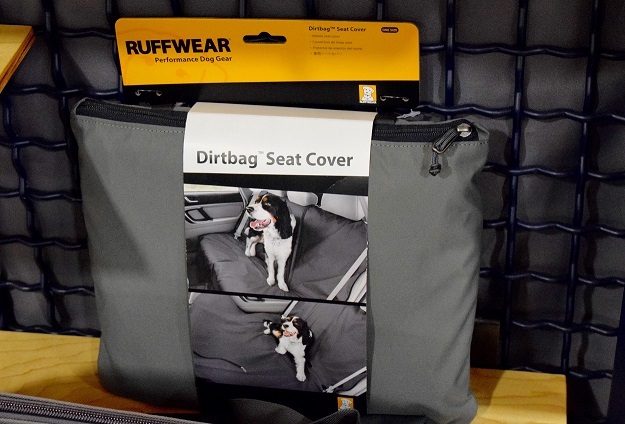 Although this isn’t a new product, Ruffwear offers an easy to install back seat cover that can be left to drape down or hooked across the back of the front headrests to create a doggy hammock for pups that want to roam their dirty paws up to the front. Tear and water resistant, this is the perfect tool to keep those back seats clean from damage, mud, snow, dust and dog hair. 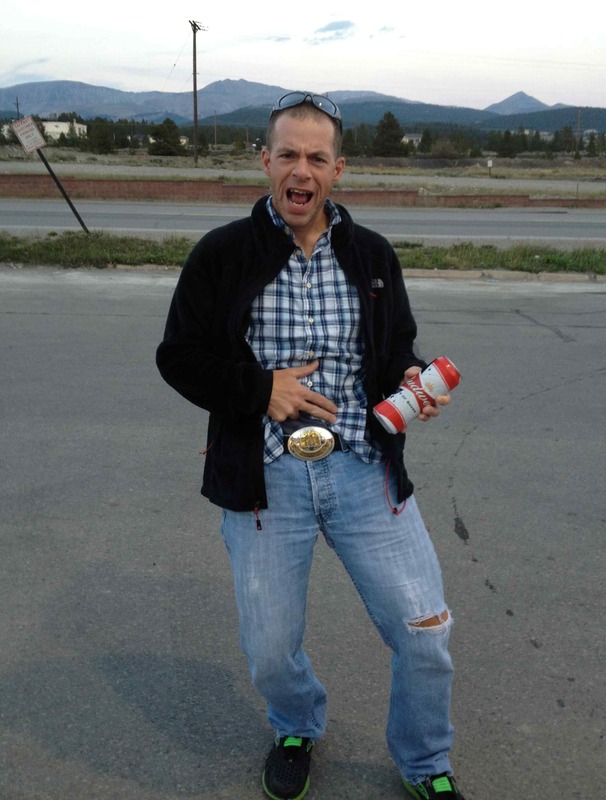 » Featured, Gear Reviews » Seen at Outdoor Retailer – Whats coming up!